Cervical spondylosis is a condition of age-related problem when disks of spinal prone to wear and tear which causes pain in the neck. The cartilage, bones, disks get shrink, dehydrate give the pain like arthritis, osteoarthritis. Cervical spondylosis is also called as disc degeneration and more than 80 percent of people older than age 55 are affected by cervical spondylosis. Bone spurs are the extra growth of the bone to make the spinal cord strong but it rub and press the soft nerves and bones in the spine which makes pain. Dehydrated spinal discs which are like cushions absorb all our movement and lifting. Once it dry out, it will cause your bone rub together and make pain. The tough cords due to the hard tissues (ligament) that connect your spinal bones to each other can become even stiffer over time, which affects your neck movement and makes the neck feel tight. 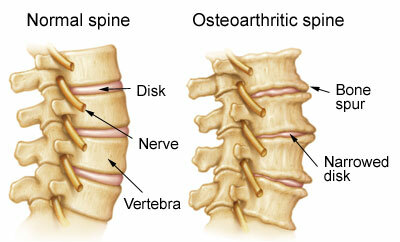 Age is the main reason for disc generation affects the exterior of your spinal disks. Cracks will appear in the discs, bulge the disks which sometimes can press on the spinal cord and nerve roots makes pain. When you need doctor’s help? 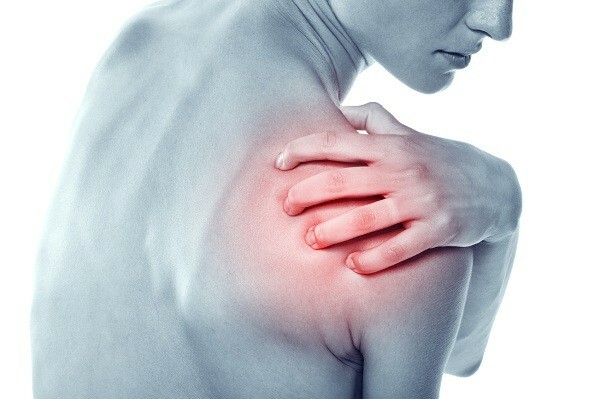 When you have the sudden feel of numbness in the shoulder, arms, legs or if you have lose bowel, talk to your doctor and seek medical attention as soon as possible. When feel pain and discomfort start to interfere with your daily activities, you may wish to make an appointment with your doctor. Though the condition is often the result of aging, there are treatments available that can reduce pain and stiffness. Most probably, physiotherapy is the best treatment comparing to other medications and surgery. 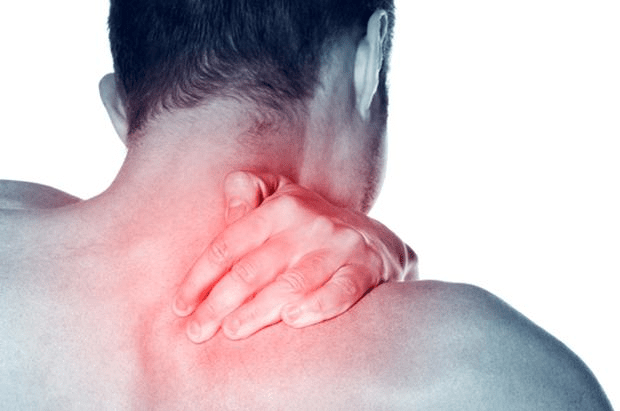 How to diagnose cervical spondylosis? Your doctor will ask the symptoms of the problem. Then, they will provide a set of tests like muscle weakness or sensory deficits, the range of motion of your neck to analyze nerves and spinal cord are under too much pressure. If your doctor suspects cervical spondylosis, they will then order imaging tests and nerve function tests to confirm the diagnosis. X-rays can be used to check for bone spurs and other abnormalities. A CT scan can provide more detailed images of your neck. Your doctor might send you to a physical therapist for treatment because physiotherapy exercise can give excellent neck pain relief. Physical therapy helps you stretch your neck and shoulder muscles which makes them stronger and ultimately helps to relieve pain. You might also have neck traction, which involves using weights to increase the space between the cervical joints and relieve the pressure on the cervical discs and nerve roots. Surgical treatment also provided for cervical spondylosis but mostly it won’t preferable for this problem. The best cervical spondylosis physiotherapy treatment can cure this problem in short period. The patient is instructed to retract the cervical spine, lift the chin up, and extend the cervical spine to end range. The patient then is instructed to perform 2-3small right to left oscillations of the head. The patient then will return his or her head to the midline position. The patient is instructed to slowly nod the head and flatten the curve of the neck without pushing the head back into the table. The therapist or patient monitors the muscle movement to ensure minimal activation of this muscle. Bottom Line : Cervical spondylosis is a common age problem can solve and provide relief through physiotherapy treatment easily.